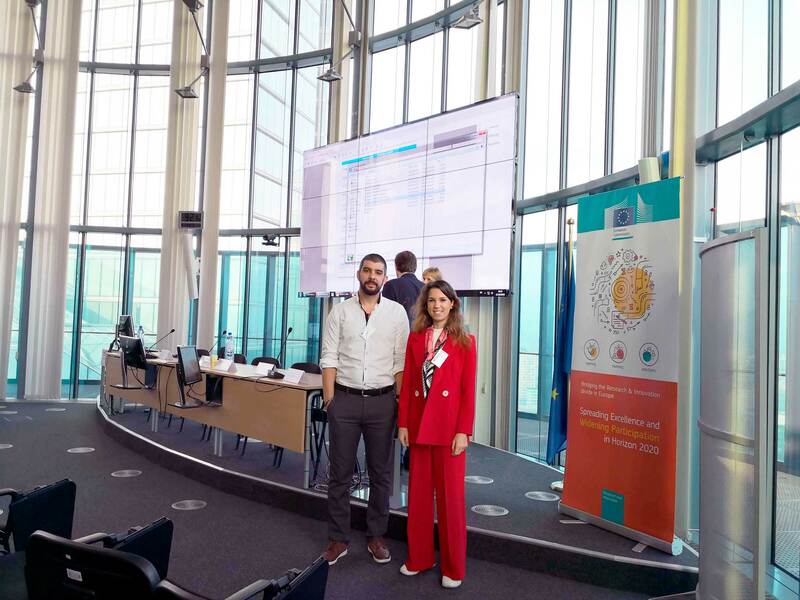 On 16th-17th October 2018, the Project Manager Rita S. Santos and Nuno Guimarães (from FEUP, Portugal) attended the TWINNING Coordinators Day in the European Commission, Brussels. An introduction to TWINNING projects was given and the Coordinators could learn from the experience of a previous coordinator. 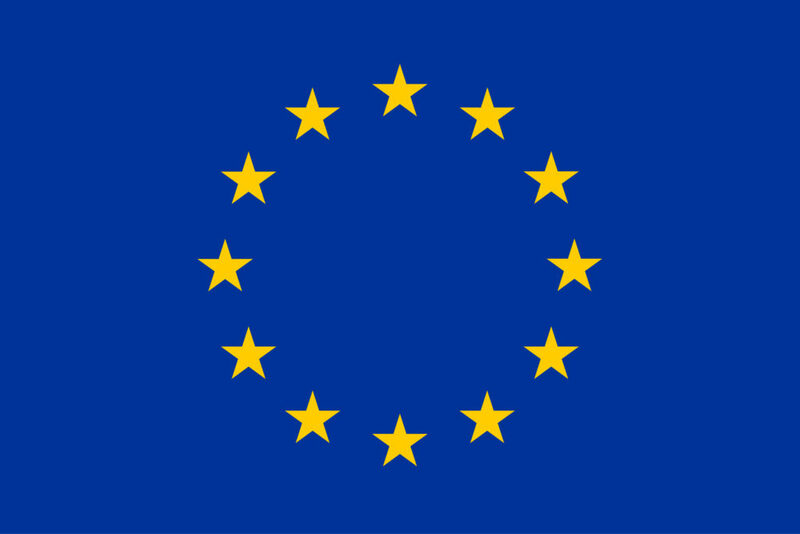 Legal, financial and ethical issues regarding TWINNING implementation were then presented by members of the European Commission. Later on, each project members had the opportunity to have a face-to-face meeting with their Project Officer and discuss specific project questions. In addition, Rita and Nuno also met other Portuguese Coordinators which, led to the creation of a Portuguese TWINNING online forum intended to share project’s questions and solutions.